We are proud to celebrate the accomplishments of our MEDPREP alumni - 1,500 strong and counting! My name is Wes McNeese. 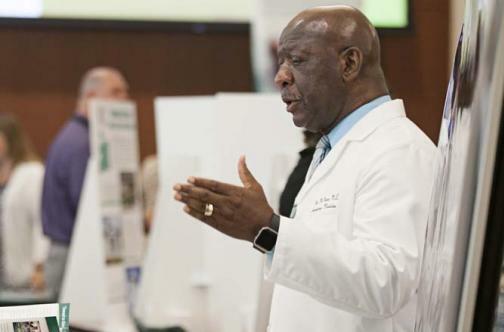 I am a 1982 graduate of the MEDPREP program and a retired emergency physician, currently serving part time as SIU System Executive Director of Diversity Initiatives, after serving many years as SIU School of Medicine’s (my alma mater) Associate Dean for Diversity and Inclusion. 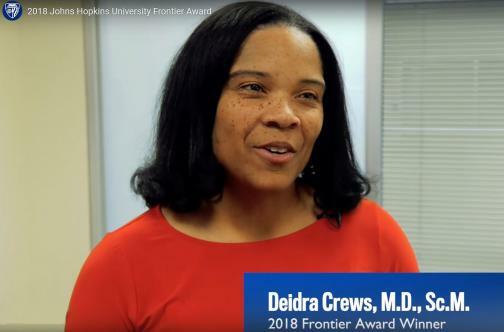 Deidra Crews, MD, associate professor of medicine in the Division of Nephrology at Johns Hopkins University School of Medicine, was once a MEDPREP student (Class of '99). Reflecting on her award, Dr. Crews encouraged students in MEDPREP today: "I want the students to know what is possible for them, because I am not sure I knew 'this' was possible for me when I was spending long nights studying in Wheeler Hall." We are pleased to showcase our featured fundraiser for this year: the Endowed Shirley J. McGlinn Memorial Scholarship Fund. Many of our alumni will remember Mrs. McGlinn as a longtime biology instructor for MEDPREP, much beloved by all who knew her. 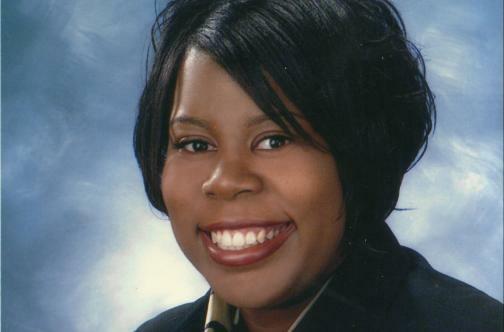 Dr. Tamara O'Neal, known affectionately as "TO" by her colleagues and friends, passed away on November 19, 2018. 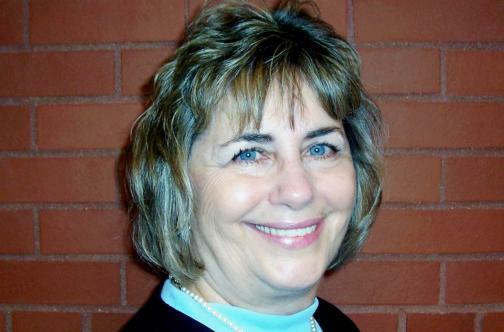 She left a legacy of love and mentorship for family, friends,colleagues and community that will never be forgotten. 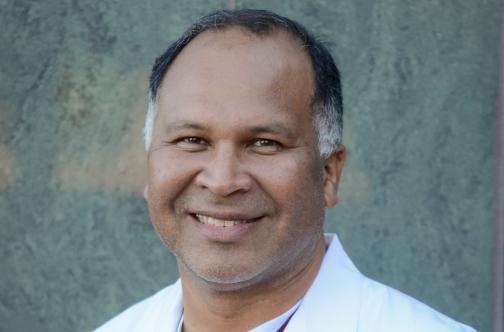 MEDPREP recently interviewed Dr. Darrell Solet, who completed MEDPREP in 1996, and went on to a successful career in cardiology. He currently practices in Morgan City, Louisiana. Dr. Solet has hosted a number of MEDPREP students for shadowing and community health experiences.